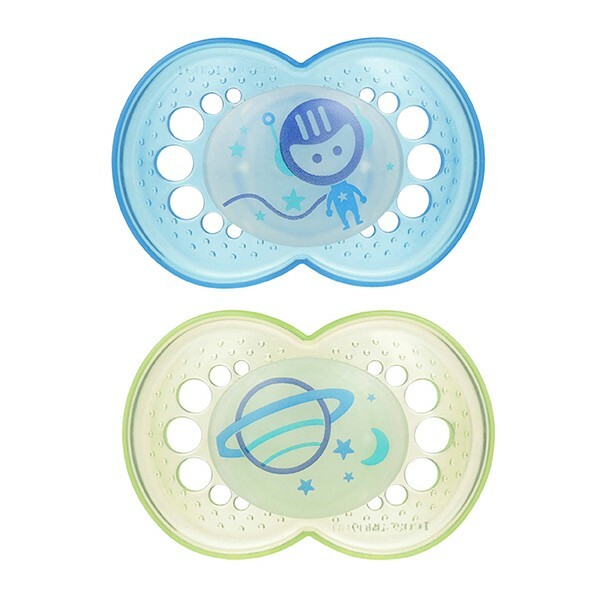 Night - Pacifiers - Discover MAM! 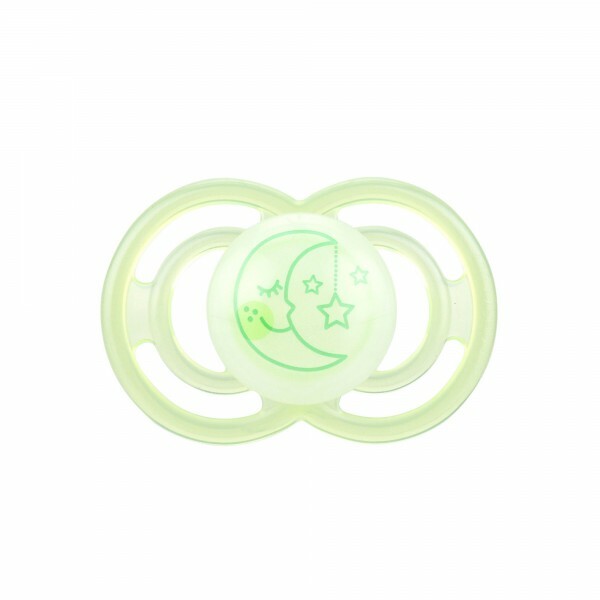 MAM Night Pacifiers, 0-6 Months – Glows in the Dark! 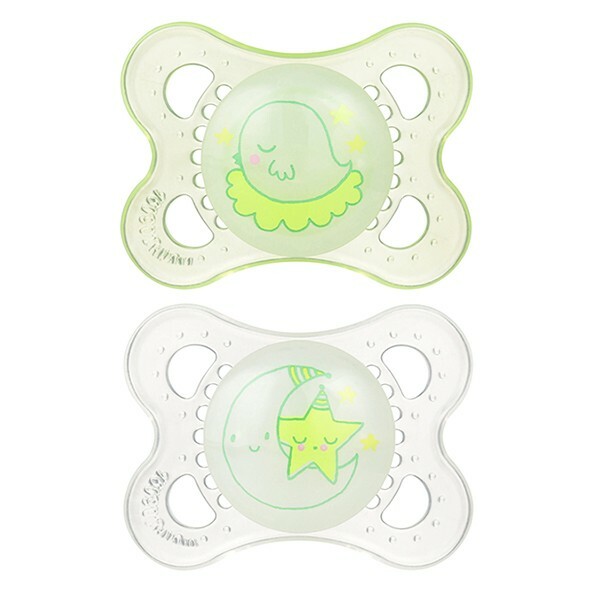 MAM Night Pacifiers, 6+ Months – Glows in the Dark! 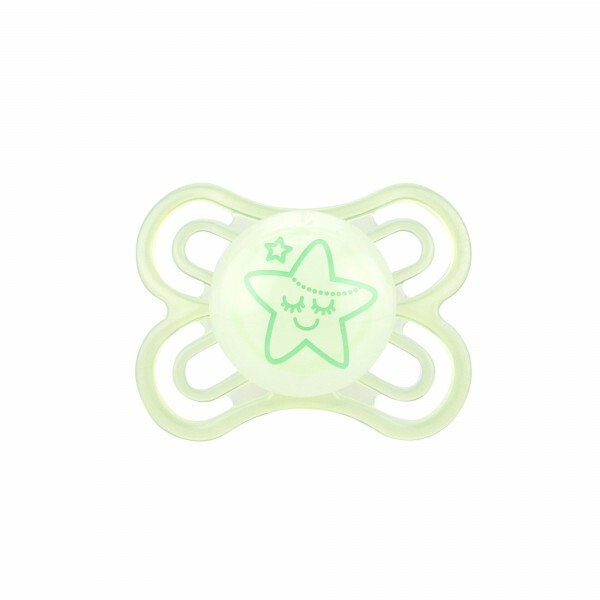 Parents are demanding. We at MAM are too. 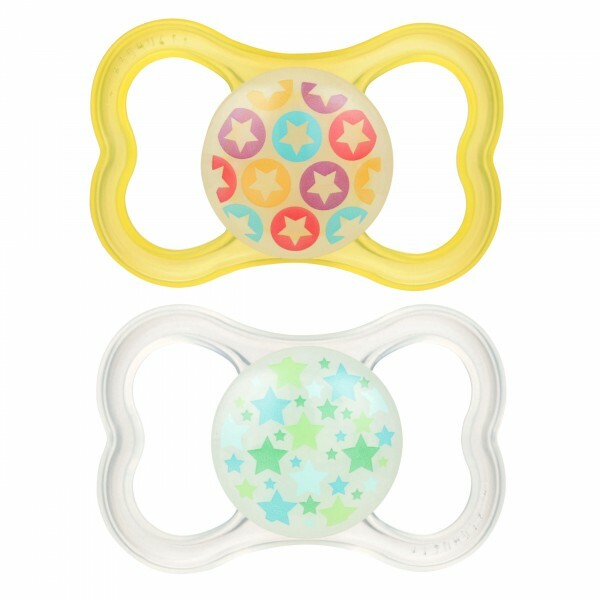 That’s why, for over 40 years, we’ve been developing products along with experts from medicine & research that are unique in function and design, support the individual development of every child and make everyday baby life easier.